We heard Finn Loxbo, Swedish guitarist and bass player in various groups, on the Snow Country record from 2018 where he played alongside clarinettist Erik Blenow Calälv. Today. Finn is doing it with Anders Vestergaard, a Dane jazzer who plays the drums in the Kasper Staub Trio. I’m Fine With The Swirling Colors (GIKT RECORDS Gikt 2) contains two improvisations, recorded in 2017 in Stockholm. Although this is their first release as a duo, it seems they’ve been refining their technique / method which started out very complex (lots of guitars and percussion, plus added electronic elements) and is now very simple – one acoustic guitar, one drum, and analogue feedback. Pretty brave of them; the stark recordings that result have left them absolutely no place to hide, and they stand or fall by the performances they make. Swirling Colors takes a bit of getting used to; the playing is stilted, stuttering, halting; neither player seems remotely interested in getting into a groove or making a racket, and instead are determined to keep uttering these stiff and awkward musical sentences that don’t really connect together. But there’s a certain charm to the deliberation with which each note is set down on the water, and left to fend to for itself. To extend that image, the ideas mostly float like corks on the surface of the pond, and then float away somewhere else. From 10 September 2018. Iranian composer Siavash Amini is here with another droney record Foras (HALLOW GROUND HG1805), and was last noted here with the Tar LP which we found rather static and disappointing. 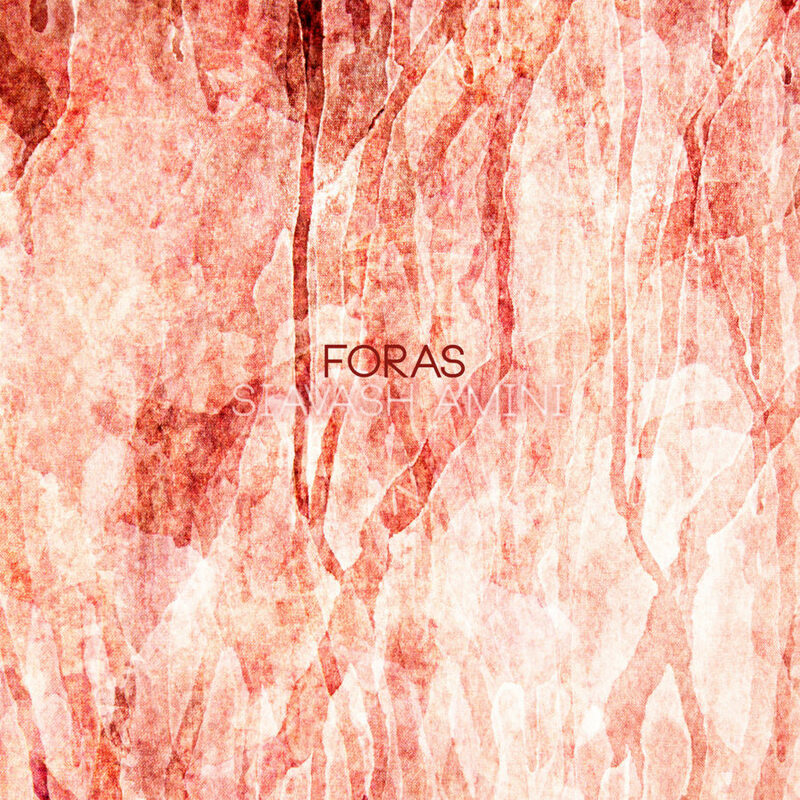 Foras continues the droney plan, but is moderately more successful as I can find more textures and more noise, especially on ‘Aporia’ which, although very slow-moving, does at least convey some sense of drama and event. Amini’s method is to combine field recordings and noise with moments of “granular synthesis”, and he does this using “classical compositional techniques” – a claim which I would like to learn a little more about. As to the word Foras, it’s a Latin word which suggests going outside, venturing forth, travelling abroad… Siavash Amini as a musician seems more concerned with surveying the landscape rather than travelling in it extensively, but he makes a good fist of his task with the aural equivalent of the theodolite. He’s also aiming to introduce threatening notes into this landscape – two of the tracks use the word ‘Shadow’, and ‘The Beclouding’ speaks for itself. Well, the title does, anyway – the music is mostly a fogged up multi-layered slab of droning elements. From 10 September 2018. 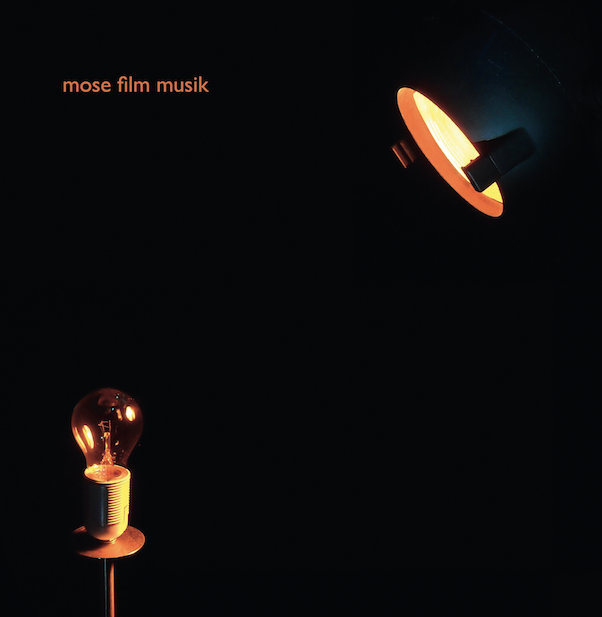 Mose are a five-piece of players, probably German, appearing on the Klangbad label with their Film Musik (KLANGBAD Klangbad80CD) album. Guitar, bass, percussion, trumpet and numerous other instruments are used to build this ersatz jazz; the conceit is that the music is intended to resemble film-score music, probably to a suspense movie or detective drama. The expectation is that the movie will “emerge” from the music, in the mind of the listener. This trope is well overplayed by now, is it not? I am especially suspicious of musicians who speak of making a “road movie” album, on the strength of having seen some Wim Wenders films. 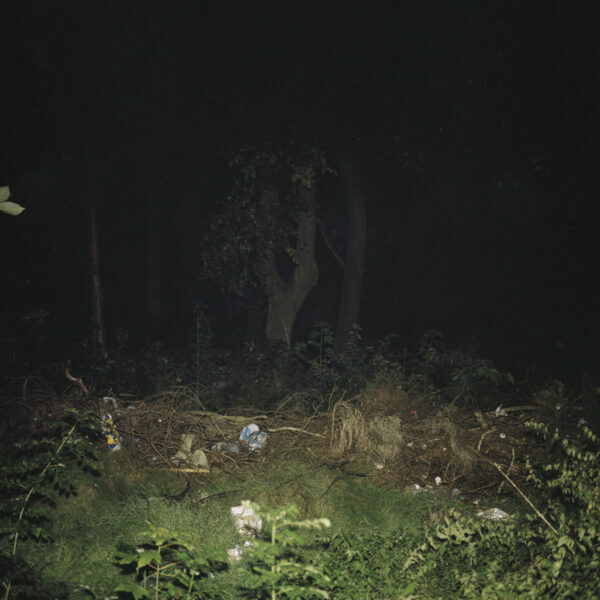 Mose are no better, I fear; the music is lugubrious, and only conveys one single emotion over and over, that of some form of gloomy existential doubt; and the riffs and chords, especially those used by the trumpet player, are simply corny. No faulting the players for their instrumental ability or chops, but the music lacks imagination, and is severely deficient on the tension and development that you could find even in one of Lalo Schifrin’s lesser works. There is something phoney about the whole enterprise. From 10 September 2018. Next Post:Zwai: an obscure fusion of 18th-century Baroque classical music and progressive rock – and no electric guitars allowed!